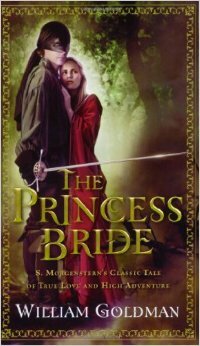 Before The Princess Bride was a beloved movie, there was the novel by William Goldman. 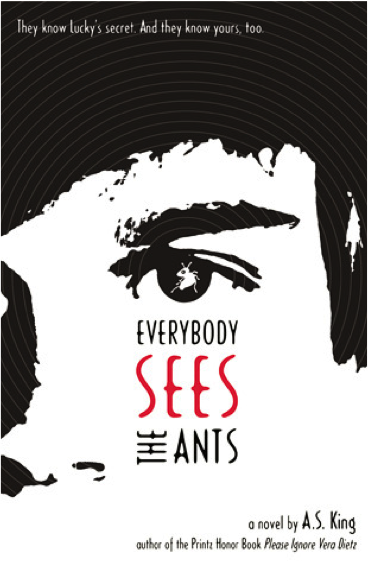 If you’re an aficionado of the film, you’ll probably be surprised by the differences in the book. 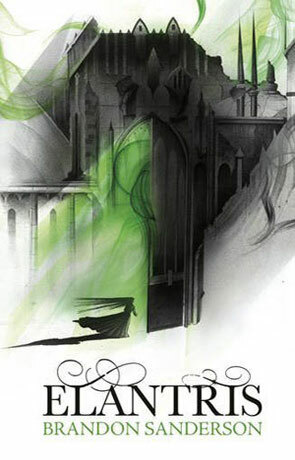 If you’re a fantasy lover, Elantris is a reading experience you cannot miss. 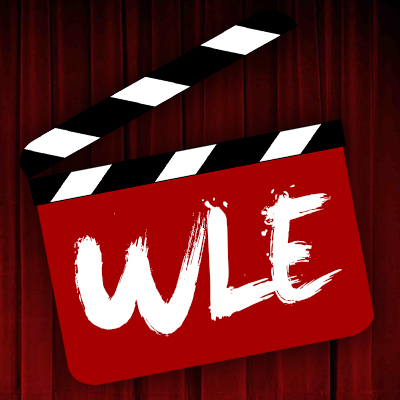 What do you get when you combine marine biology from the late 1800s and an action-adventure classic? 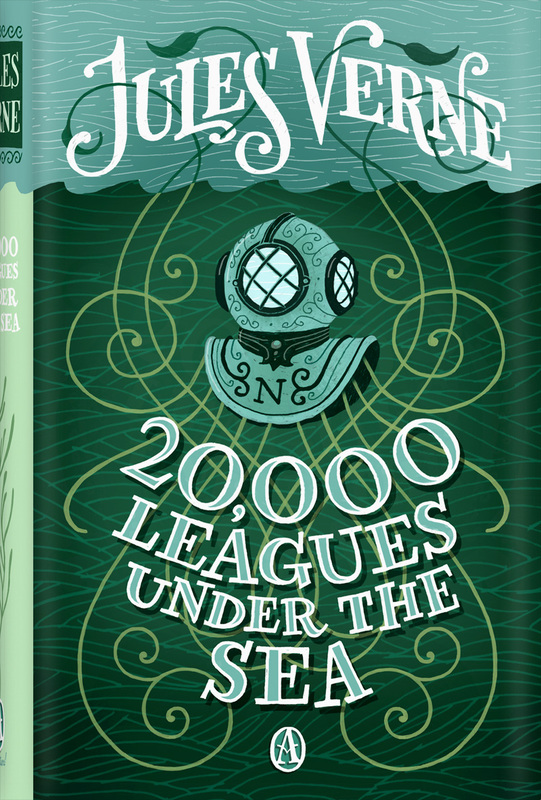 20,000 Leagues Under the Sea by Jules Verne, of course! 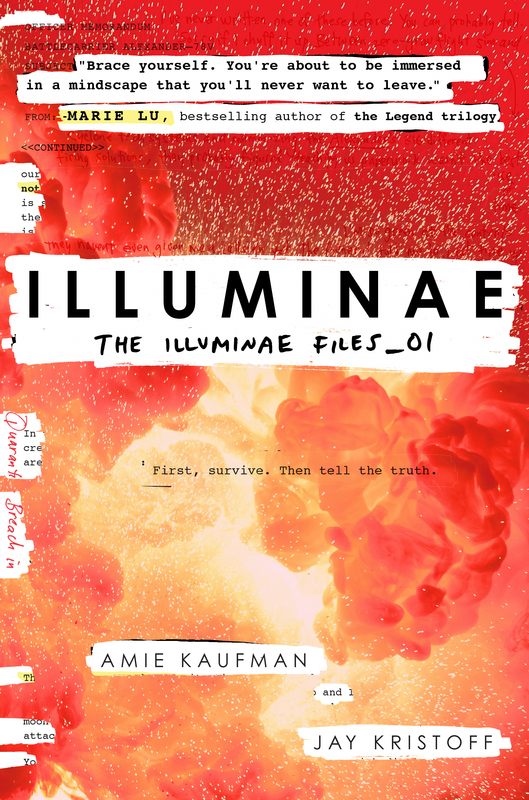 If you’ve ever read a book about two characters who fall out of love, but then experience something awful that may bring them back together, congratulations, you’ve read Illuminae! 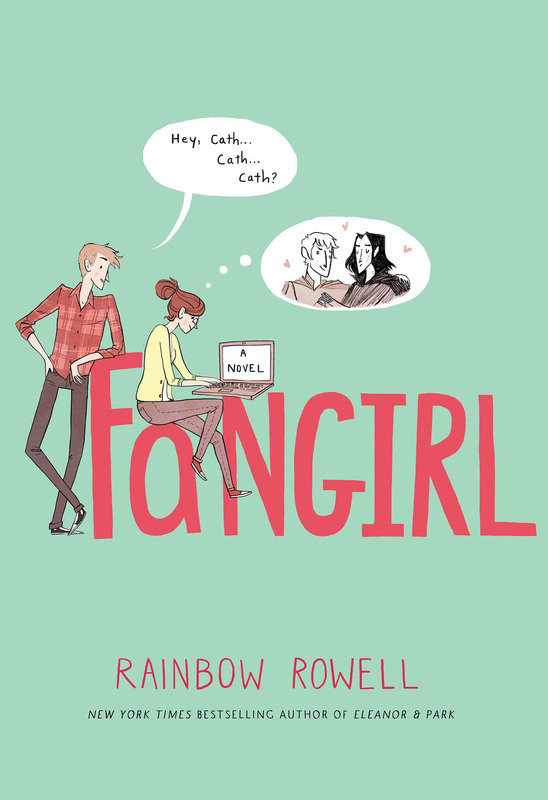 If you are a fan of any popular book or movie series, you will find a lot to love. 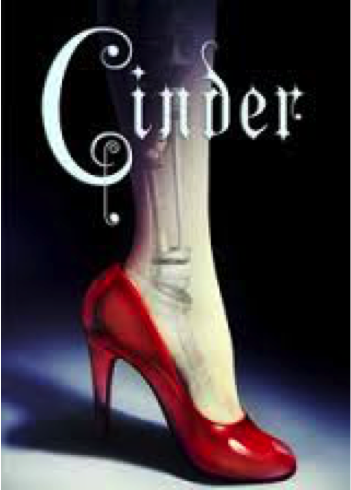 Cinder is quite the page-turner, and I look forward to reading the rest of the four novels in the series. 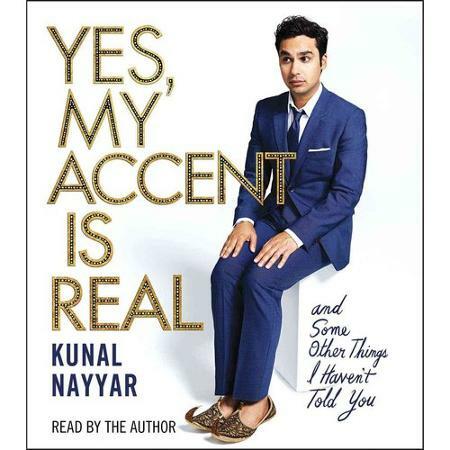 Perfect for someone who has little time to read. 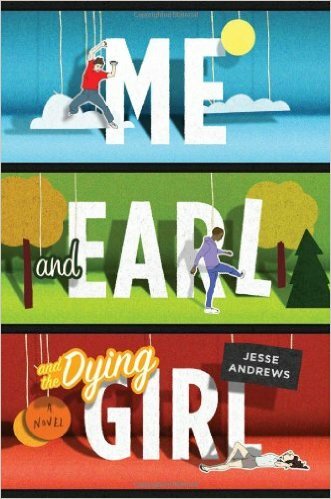 All in all, the targeted audience seems to be the young reader, bordering on middle school and early high school.